As well, if you tweet about patient safety, a big “thank you” – see if your name appears below in our retweet shout outs. Brianne went to the doctor three times in total. She was frustrated and wanted relief, wanted someone to take her seriously. Three days later she died at her home of pulmonary embolism. If only we would have known the risks and symptoms of deep vein thrombosis (DTV) and pulmonary embolism (PE), we could have advocated her care. 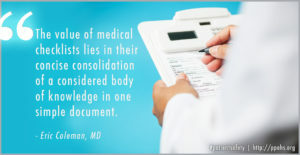 Not only do we need more education for ourselves to become our own advocates, but we need our physicians to become more educated on this issue. A young life is gone and this story happens all too often. Patients undergoing routine colonoscopy may be over-sedated. The depth of sedation provided by propofol during colonoscopy may be greater than necessary, according to researchers who objectively monitored it in their patients. By revising drug library limits for specific medications, it was possible to decrease the number of less clinically meaningful alerts, reduce alert fatigue, and thereby increase the effectiveness of the smart infusion pumps. This added another layer of safety to patient care. Health information technology (health IT) is rapidly evolving and its use is growing, presenting new challenges to health care organizations. This alert builds upon Sentinel Event Alert #42 on safely implementing health information and converging technologies (published in 2008) to take a broader look at health IT, particularly the socio-technical factors having an impact on its safe use. 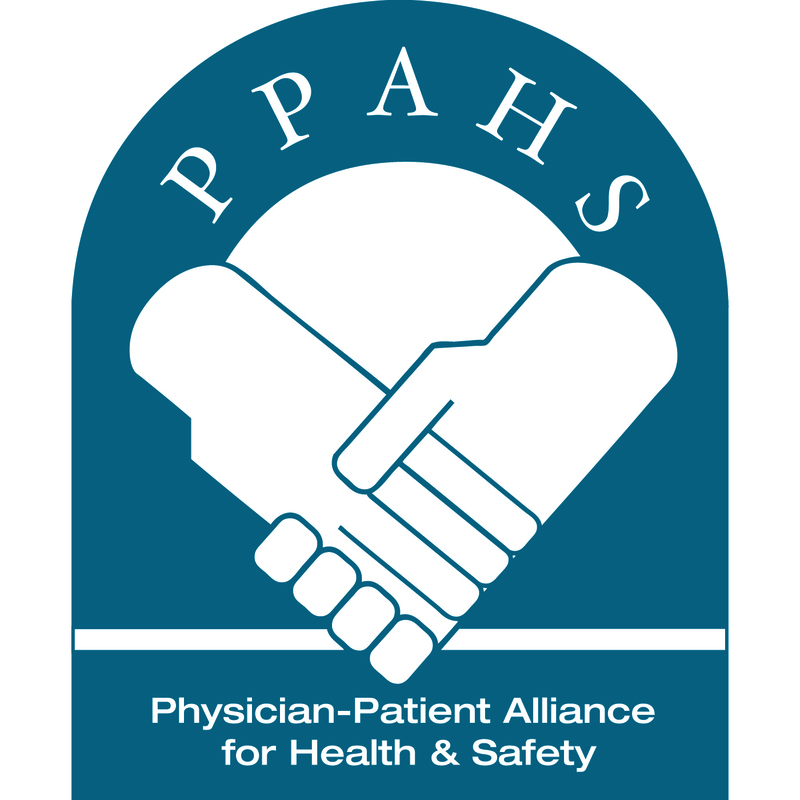 This alert’s suggested actions center on safety culture, process improvement and leadership. 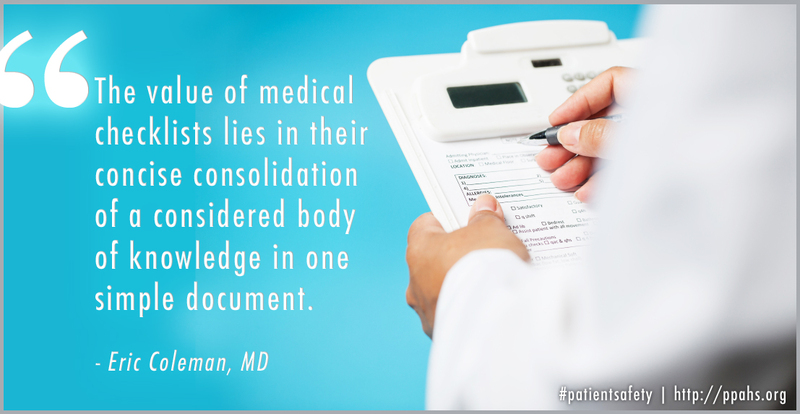 The Case for Continuous Patient Monitoring | RT http://t.co/h6AIoIEimA Who the heck isn't doing this in today's medical environment? Hats off to @Havor198743, @Atuaturivess265 and @opapaapap for retweeting about the podcast by on the risk of blood clots after cesarean delivery.